I was born in 1958 and thus, if I live an average lifespan, I have only about 20 years left in this body. 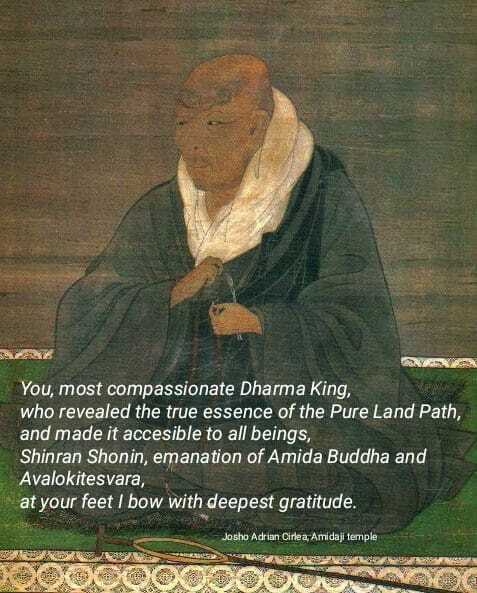 But, of course, no one (except a fully enlightened Buddha) knows exactly when or how they will die and more importantly what negative karmic seeds will ripen at the time of death causing us to be reborn in realms lower than the human realm resulting in perhaps many millions of years before again having the opportunity to benefit from Buddha Dharma. 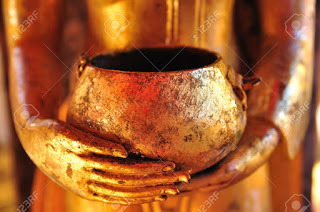 According to Shakyamuni, it is only human beings who have the best opportunity to learn and benefit from Buddha Dharma. My mother encouraged me to read as a young boy and I was always reading to attempt to understand myself, the world and the seemingly endless disappointment, frustration, pain and suffering that I (and many others) experienced all my life. At 18 I read a book (The Perennial Philosophy by Aldous Huxley) in which the author quoted from Buddhist texts and provided some interpretation and analysis of Buddha Dharma. 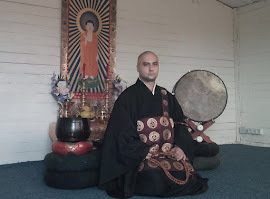 From that moment I became a part-time student of Buddhism, mainly Tibetan Buddhism. My favourite book was an English translation (by Robert Thurman) of Padmasambhava’s “Tibetan Book of the Dead.” In the Tibetan tradition Padmasambhava is considered to be a manifestation of Amitabha Buddha. As there were no teachers near where I lived (and no internet as this was during the 1970s and 1980s) I was self-taught and totally dependent on books and a few audio teachings. I worked (for 28 years in University and Public Library Services - mostly as a manager, and for 4 years in other occupations) full-time from age 18 until 50 when I became sick from multiple inherited health conditions. During 20 of these 32 years I was studying part-time and earned 4 University Degrees in order to progress in my career and survive in a very competitive work environment where promotion was difficult to get and salaries were relatively low. 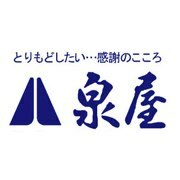 I was working a lot of unpaid overtime and thus did not have as much time as I would have liked for Buddha Dharma. 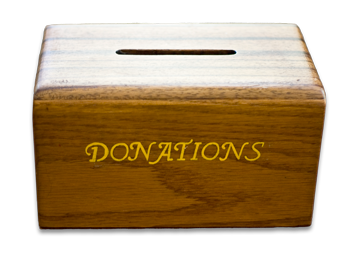 As my health deteriorated from age 50 onwards I became even more frustrated at my slow “progress” on my self-power spiritual journey. During April 2017 I came across Paul Roberts’ 16 YouTube videos and became his student until Paul went to Amida’s Pure Land in December 2017. 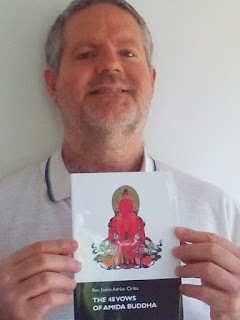 I am forever grateful to Paul (who was a gifted teacher) for helping me through his videos, writings and one-to-one discussions (using Skype) to help me understand Amida Dharma and rely completely on Amida Buddha’s infinite wisdom and compassion. Paul also recommended Josho to me and I became Josho’s student in January 2018. Josho is a very good teacher whose books are full of insights to help his students understand Amida Dharma. Josho also speaks to his students one-to-one to answer questions and clarify any doubts, difficulties, etc. 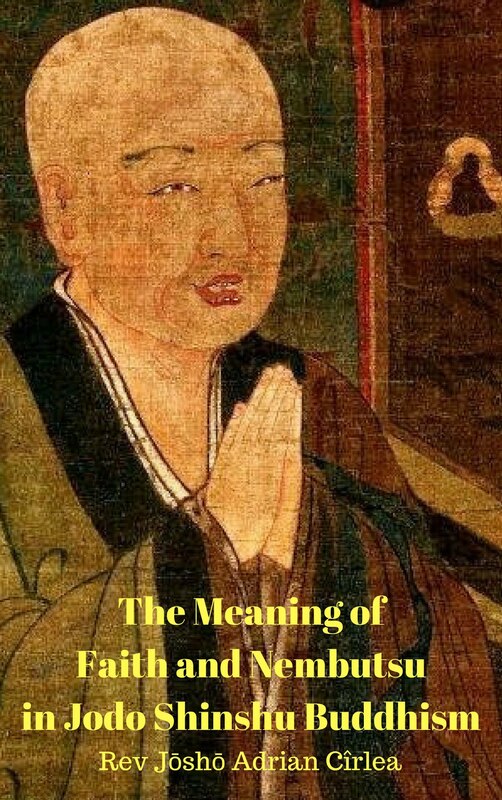 In his wonderful The Path of Acceptance:Commentary on Tannisho Josho explains the attributes of a good teacher and in my experience Josho does his very best to meet or exceed these very high standards. 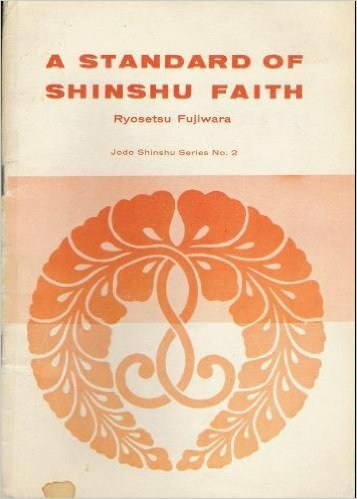 Any progress that I have made in understanding Amida Dharma is due to Josho and Paul (and of course Amida, Shakyamuni, Shinran and the Dharma Lineage Masters). So it can be seen from the above, I could very easily have died before encountering Paul and Josho and because I am an unenlightened being living in this age of Dharma decline I would have died without entrusting myself to Amida and would have inevitably be reborn in the lower realms. 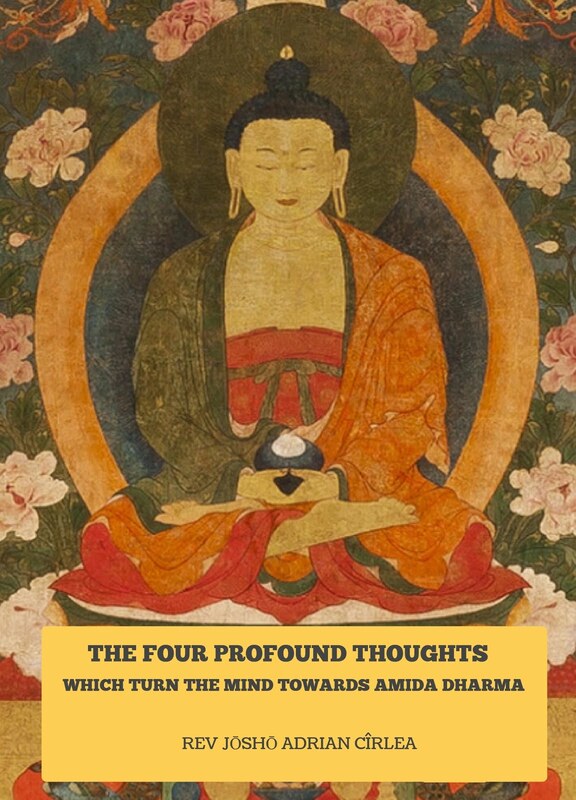 So this brief summary of my spiritual journey will be of value to you only if you find a good teacher like Josho, listen deeply to Amida Dharma and depend entirely on Amida Buddha to save you from the endless suffering of samsara. 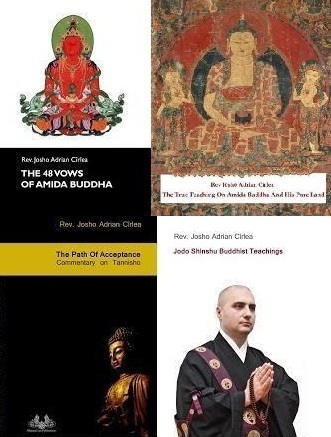 The passages below will hopefully further encourage, motivate and inspire you (and your friends and family) to become committed and serious students of Josho and Amida Dharma. lifetime with the thought, "If it were not for this compassionate Vow, how could such wretched evildoers as ourselves gain emancipation from birth-and-death?"